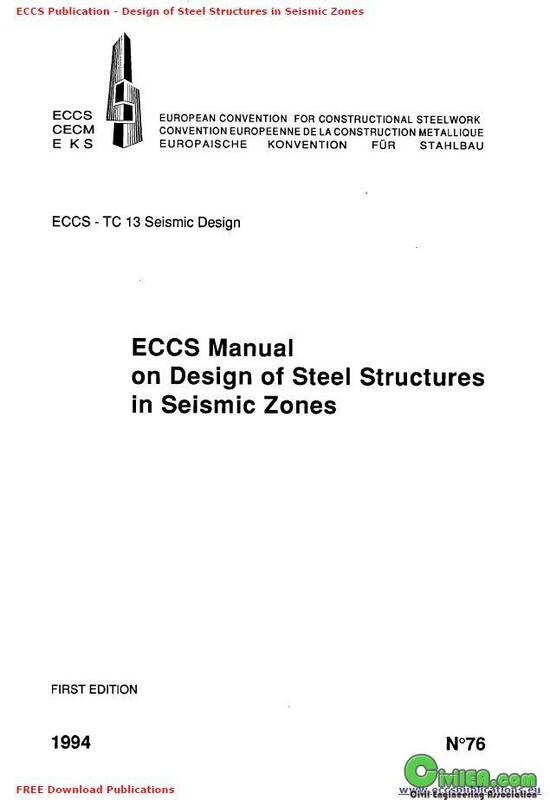 "...The content of this volume intend to provide to the designers and practicians the basic principles which the new generation of seismic codes are based upon, with particular reference, of course, to the ECCS-ERSSSZ provisions..."
First: Please put link in tag code. Because you said so that I had check it. And I can see my link is oke. Please feed back correct. It will be still working. take it and good luck to you.